A.J. Foyt Racing’s Sato takes a 13-point lead over Andretti in the championship standings heading into the 97th Running of the Indianapolis 500 Mile Race on May 26. Helio Castroneves, who led in points through three races, is third (20 points behind) after placing 13th on the 2.536-mile, 11-turn temporary street circuit. 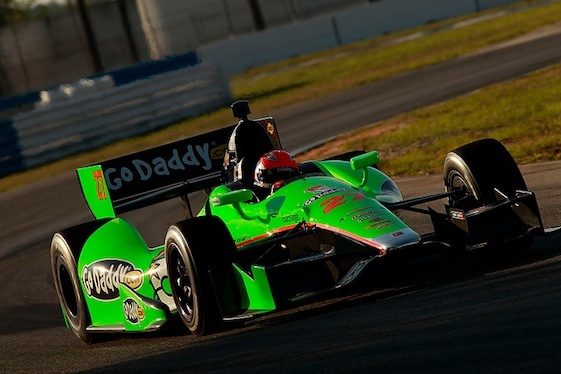 Hinchcliffe moved to fourth (24 points back).